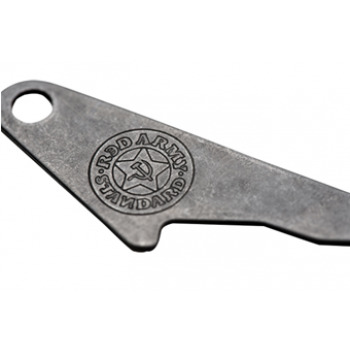 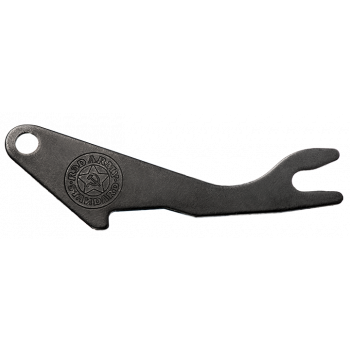 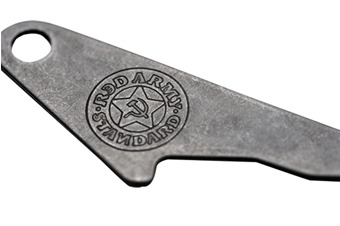 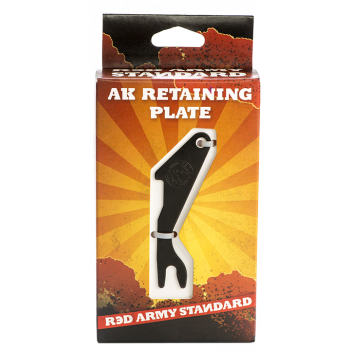 This steel plate replaces the retaining wire "shepherds hook" typically used in AK variants. 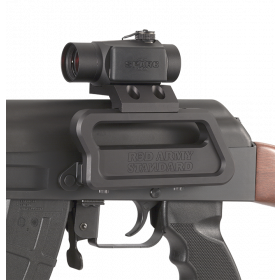 Works in both milled and stamped receivers and installs in seconds to quickly secure the hammer and trigger axis pins in place. 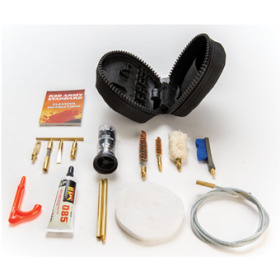 Makes reassembly of the fire control group much easier.